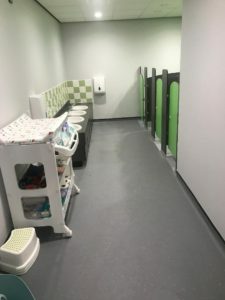 Otley Under Fives is delighted to be operating from its brand new purpose built premises in the grounds of Otley Primary. 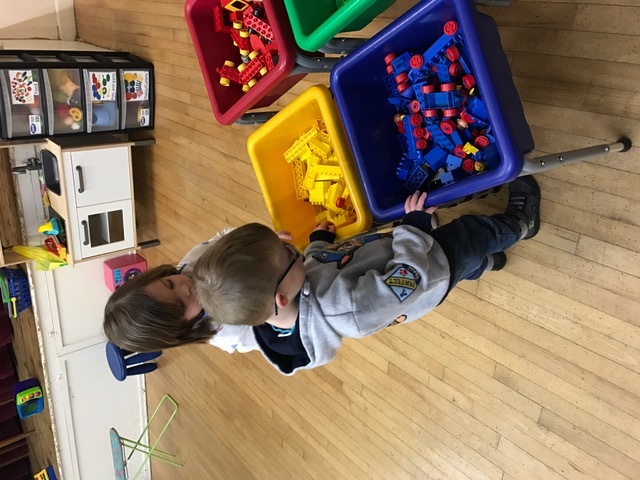 The new venue is light, bright and spacious and brimming with exciting toys, crafts and games for the children to play with. 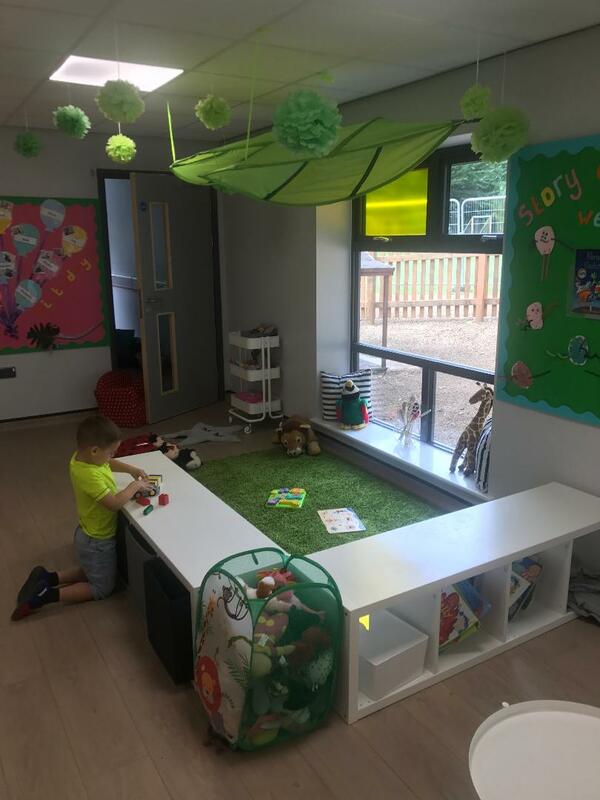 We believe that it is important for the children to have a choice of activities and the room is sub-divided to ensure that each child can engage in their individual interests, whether that be learning through role-play in the dressing-up corner; exploring the books in the reading corner or drawing and making things with our extensive range of craft materials . The space is also designed to be as homely and welcoming as possible with cosy cushions, soft rugs and low-level shelving to give the children easy access to the extensive range of toys on offer. The main room also has access to the outdoor area and all children are actively encouraged to make use of the exterior facilities come rain or shine! We have a cohesive range of ride-on vehicles as well as a playhouse and mud kitchen. 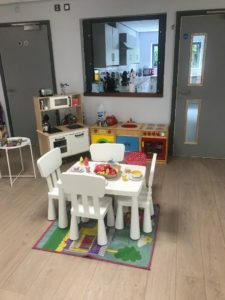 Our pre-school is welcoming and small. We only have three members of staff so that every child is well acquainted with their carers. 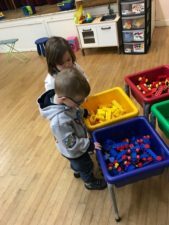 Staff members pride themselves on knowing each child as an individual so that learning can be catered to their interests and enthusiasms. 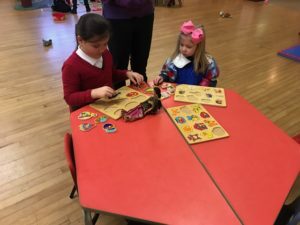 As a charity run pre-school we also encourage families to become involved in the running of Otley Under Fives and all parents will be invited to become members of the committee. We also ensure that there is a good line of communication between home and Under Fives through frequent parental meetings, learning journeys and informal chats. We offer breakfast club as well as after school club so that the children in our care can arrive at 8.00am for a nutritious breakfast and stay as late as 6.00pm where they will be provided with a hot meal. Otley Under Fives makes the news!